Splash your way down the North Fork of the Virgin River in Zion National Park. 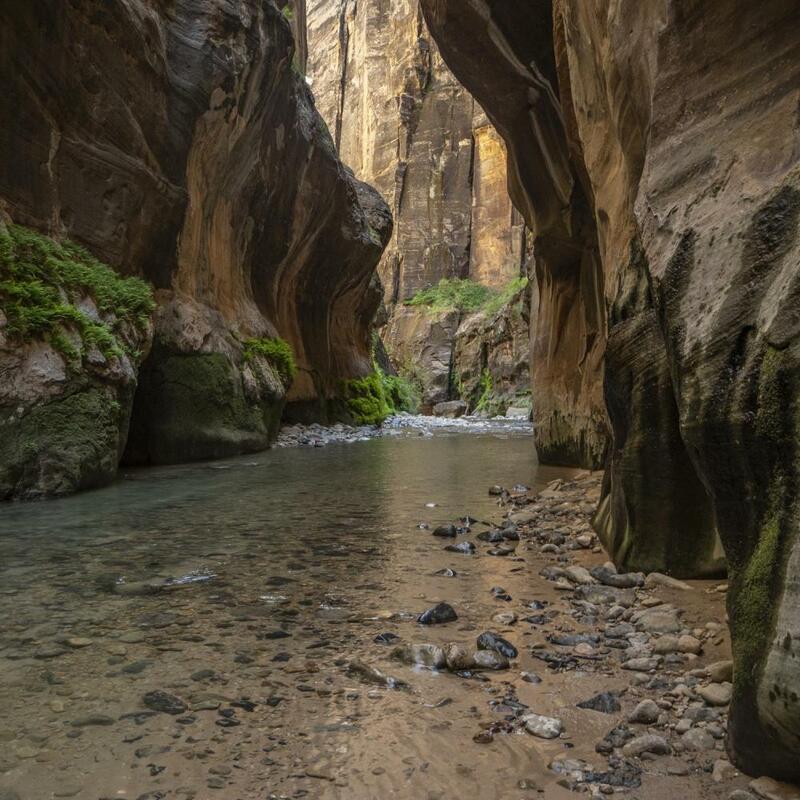 The Narrows in Zion National Park is a hyped hike for good reason — the scenery is stunning, springs and pools plentiful, and towering sandstone walls a shady respite. 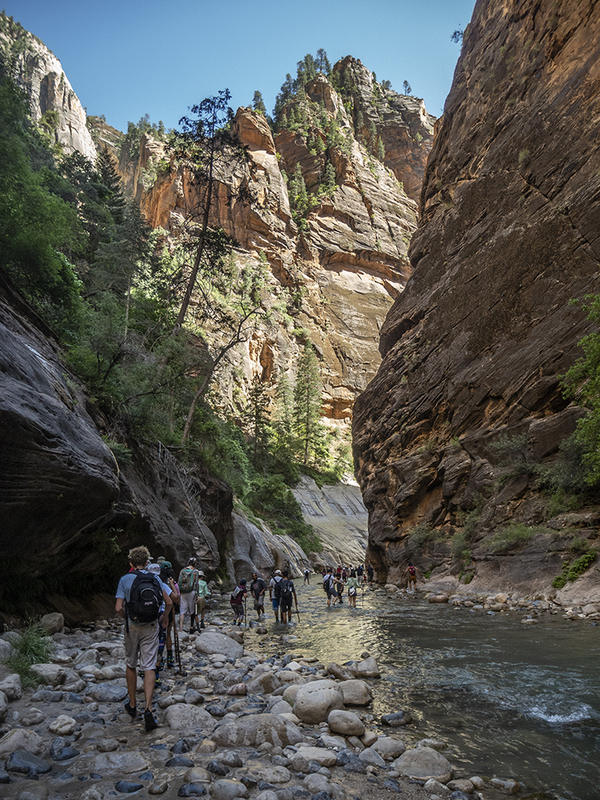 It’s one of the most popular hikes in the park, so the lower reaches of the canyon, where a paved path dumps bus loads of tourists, more closely resembles a theme park than wilderness. But if you can nab a permit to explore the Narrows from the top-down, you’ll find a rare slice of solitude. No permit? No problem. 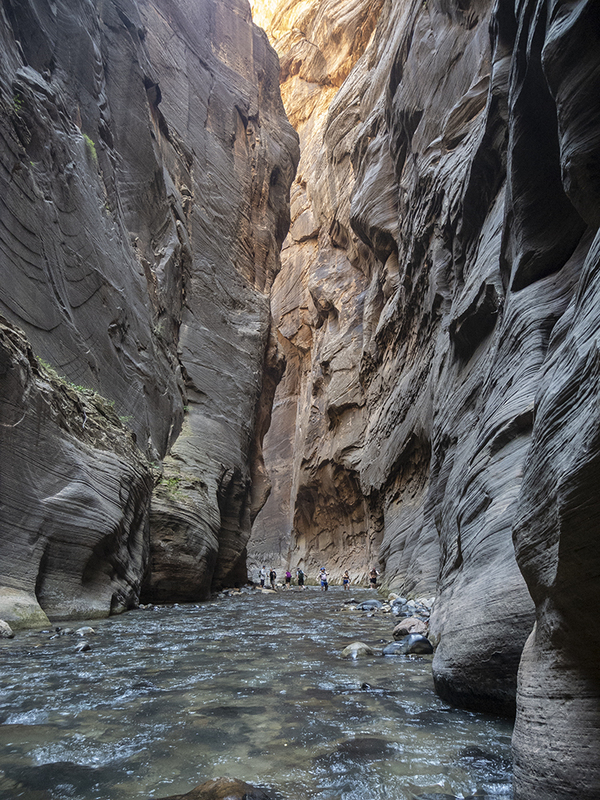 Get a taste of the impressive canyon with an out-and-back hike starting at the bottom of the Narrows. Ride the park shuttle bus all the way to the end of the road. Get off at the last stop, Temple of Sinawava, and start walking. A paved path leads up the canyon for about one mile, but your hike doesn’t have to end where the concrete stops. Continue walking up the Virgin River, sloshing through the river and wading where necessary, as far as Big Spring (5 miles from the trailhead, 10 miles roundtrip). Day use beyond this point requires a permit, and upstream travel into Orderville Canyon (a side canyon on your right as you’re heading upstream) is prohibited. When you’re ready to return, retrace your steps downstream to the shuttle stop and trailhead. If long and fast hiking is more your thing, you can pound out the miles and hike the entire length of the Narrows from the top down in a day (assuming you have a permit). The route starts at the Chamberlain Ranch Trailhead and ends at the Temple of Sinawava, requiring either two vehicles or a shuttle. 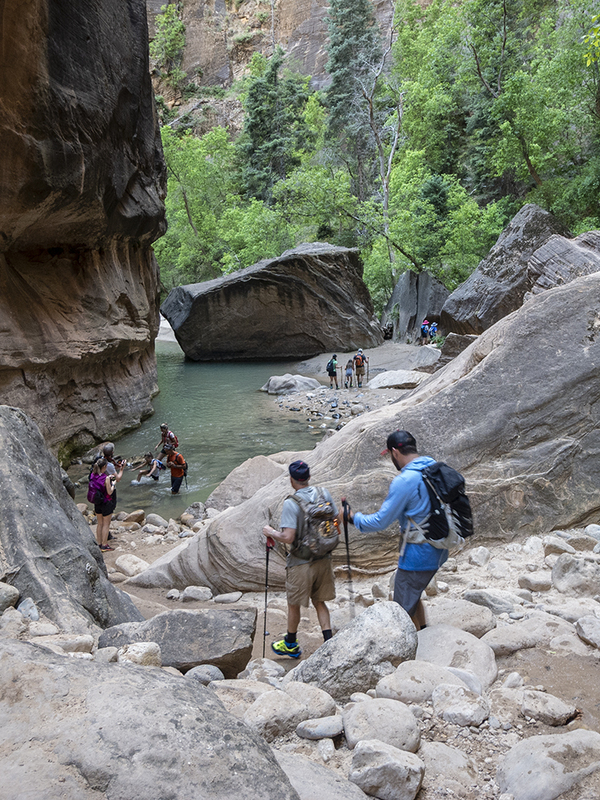 From Zion canyon, it’s about a 1.5-hour drive on dirt roads to access the upper trailhead (but if you ask us, it's well worth the cost of paying for a shuttle from Springdale). The trail starts at Chamberlain Ranch and follows a dirt road for 3 miles across private property (please be respectful and stay on the trail). As the miles pass by, the broad valley transforms into a stunning slot, with Navajo sandstone walls soon towering above you. Navigation is simple. Head downstream. Depending on river flows, expect sloshing, wading, and rock hopping. 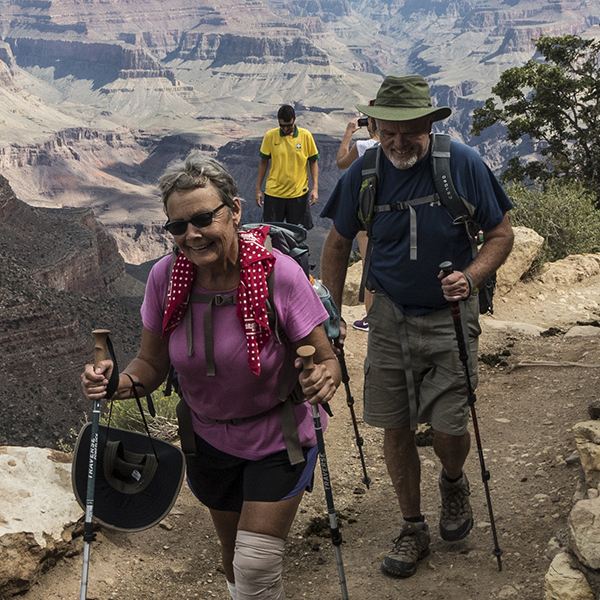 Hiking poles help steady your balance, and extra layers are handy for cold mornings and shady stretches of the canyon. North Fork Falls (8.5 miles): A boulder and log jam creates a waterfall. Look for a bypass route on your left heading downstream. Deep Creek (8.6 miles): The canyon turns south at the confluence with Deep Creek. Expect water flows to increase from here on out and hiking speeds to slow. 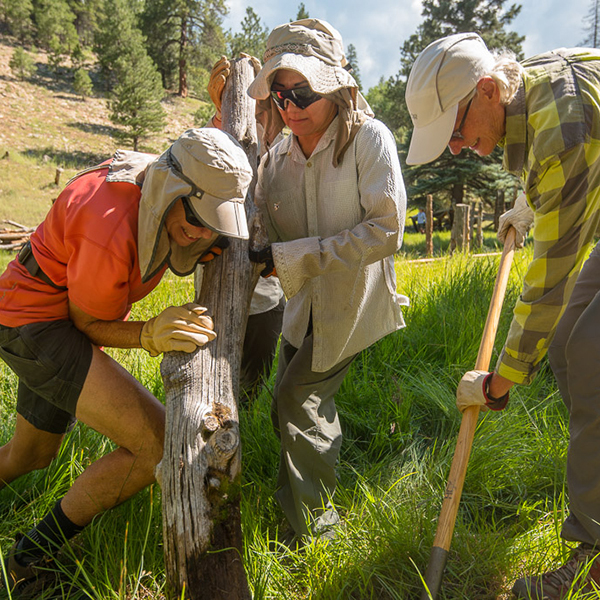 Kolob Creek (9.5 miles): Kolob Creek is often dry, but the canyon comes in from the right. Goose Creek (10.5 miles): Goose Creek comes in from the right and is easy to miss. If time allows, hike up a short way to a dryfall. Big Spring (11.3 miles): Look for Big Spring on the right side of the canyon. The next two miles are the deepest, narrowest, and darkest part of the Narrows. Orderville Canyon (13.3 miles): Orderville Canyon comes in on the left and is a popular technical canyoneering route (permit required). 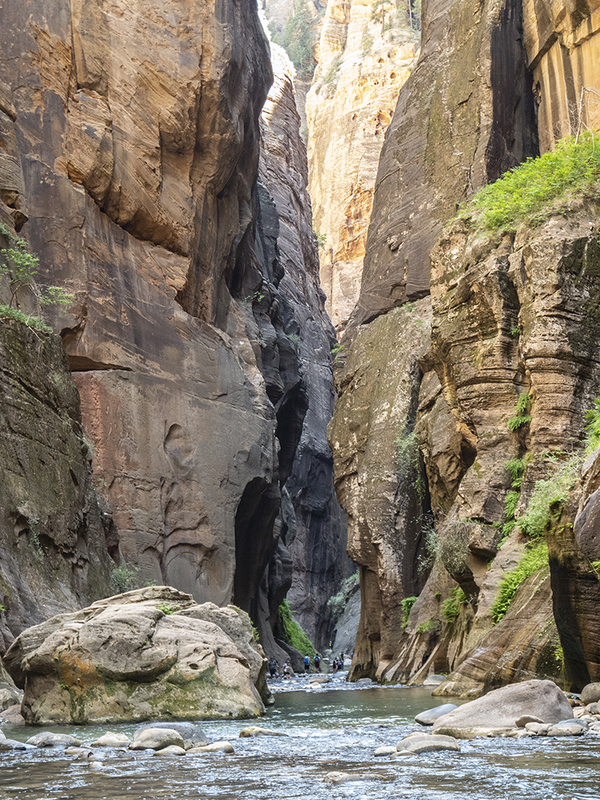 If you have the time, and the permit, backpacking the Narrows is by far the best way to experience the famed canyon. The campsites are concentrated near swimming holes and tributaries, allowing you time to explore and relax rather than keep a fast clip through the best part of the canyon. There are 12 campsites scattered along the river between Deep Creek and Big Spring. Only two can accomodate groups larger than six. Your permit will specify which site is yours for the night. The actual hike is the same as the day hike from the top down described above, with the miles spread across two days instead of one. 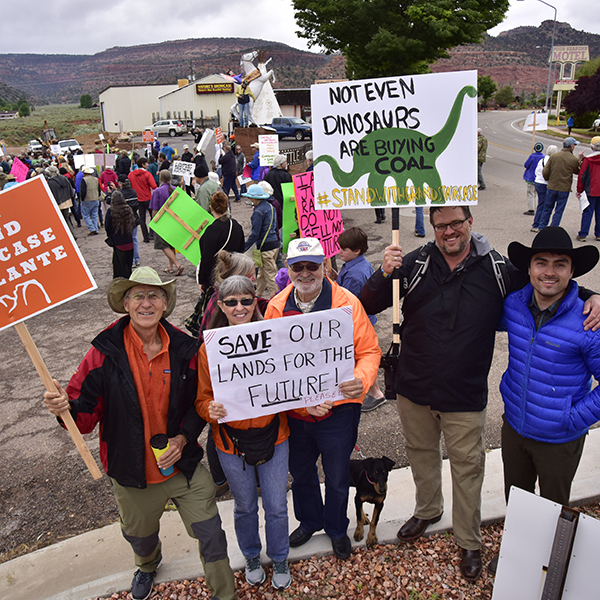 There are no bathrooms or trash bins in the Narrows. Pack it out. To Temple of Sinawa: A park shuttle bus runs seasonally from March – November each year. Temple of Sinawa is the last shuttle stop on the route. When the shuttle isn't running, you are allowed to drive on the Zion Canyon Scenic Drive. Park at the trailhead at the end of the road. To Chamberlain's Ranch Trailhead: From the park's east entrance station, head east on Hwy 9 for 2.5 miles. Turn left onto N Fork Country Rd, and continue for about 18 miles. (Note: This road starts off paved and turns to dirt, becoming impassable when wet). After crossing the North Fork of the Virgin River, turn left and continue less than a mile to the trailhead. Park entrance fee required. Permits to hike the Narrows from the top down require additional fees.